I saw her on Tuesday at the RUSH HOUR FELLOWSHIP . She was on the ushering team for Last Minute Miracles. Standing on the left hand side of the hall helping people find seats, managing the chaos of a crowded hall. Dressed in black…or does my memory fail me now? I still remember thinking I’m going to ask what she’s doing to lose so much weight. She looks great. had gone to be with the Lord. I asked in my heart “why?” partly because I didn’t get the chance to know her too well. I had just “threatened” her about three weeks prior that she would be my new best friend as PK had told me about a challenge she had and that it would take inner strength for her to do the right thing. Don’t postpone getting to know them. No one will remember your shoe size, the type of weave you had on, the clothes you wore, your favourite perfume or believe it or not your dress size. 3. There is definitely an expiry date for everyman. Only eternity is guaranteed, every other day is a gift not a right. We are passing through. This is not our permanent site. 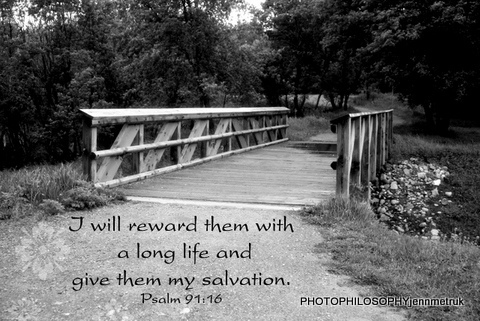 Having said all this remember that God has promised to give you life till you are satisfied. So if you ain’t satisfied. It’s not time to die. it’s just a temporary separation. See you the other side of eternity. You served and inspired. The DCC family will miss you especially the Ushering Family. I really wish I got the chance to make you my “best friend” like I threatened. Ok guys see you tomorrow with a cheerier post I hope. I never got to know you, but I must say, you had a grogeous smile for everyone. Rest in the Father’s bossom! Hmmmnn. At a loss for words. 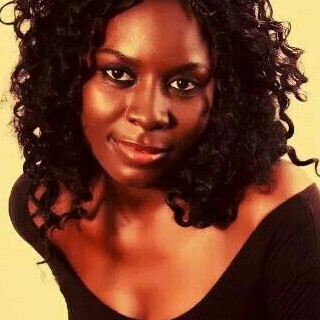 I remember talking to her on d Leaders Appreciation & Award nite. She always had a beautiful smile. Gud nite Joscy. Till we meet at His feet. I’m sorry but this almost seems like a cheery post..i thought about what it will be like to meet Jesus too when I got to that part of your question..
Oh my…such a pretty faced lady…i do pray she is marching triumphantly, singing victoriously and having such a beautiful time meeting all the saints in heaven. Temporary separations as a tittle best describes Joscy departure…because its really just temporary. 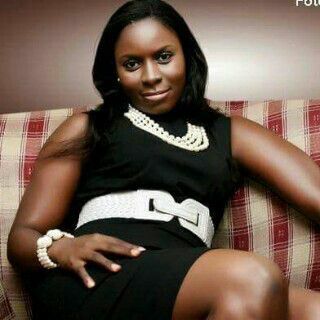 Hmmm, am short of words, RIP dear. Love the people you meet:Don’t just say a quick hello. Linger…Ask how they are and don’t accept “fine”Don’t postpone getting to know them.Offer your heart, time, energy and BlackBerry pin and mean it…Be there……THESE WORDS KEEP RESOUNDING IN MY BRAIN, IN MY SOUL. Love the people you meet:Don’t just say a quick hello. Linger…Ask how they are and don’t accept “fine”Don’t postpone getting to know them.Offer your heart, time, energy and BlackBerry pin and mean it…THese WORDS KEEP RESOUNDING IN MY BRAIN, IN MY SOUL.